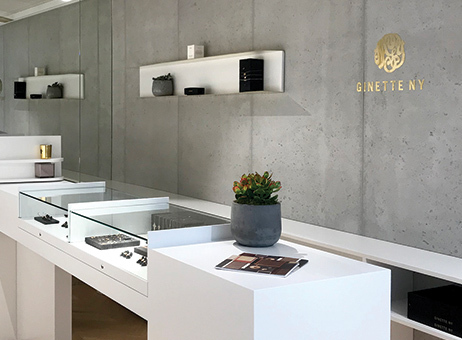 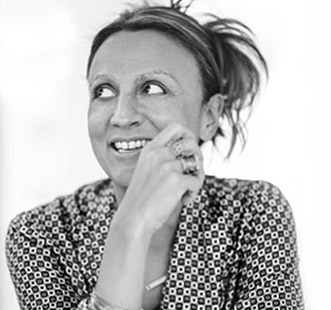 At the origin of the contemporary jewelery concept, Ginette NY aims to offer women an everyday luxury, a gold skin jewel, contemporary and timeless. 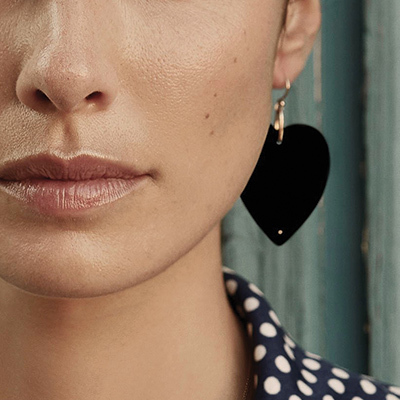 Pure materials and natural stones, design and architecture inspiration, luxury of simplicity, pure forms, the collections are the reflection of a singular artistic expression. 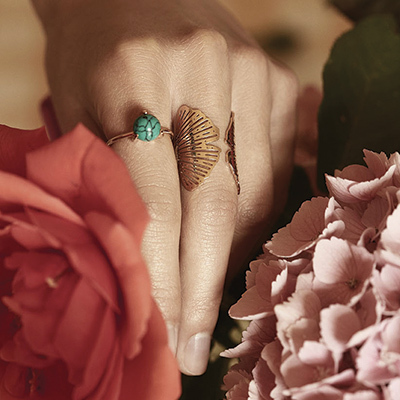 A new vintage inspiration, a sensual experience, a N.Y.C.-Paris lifestyle. 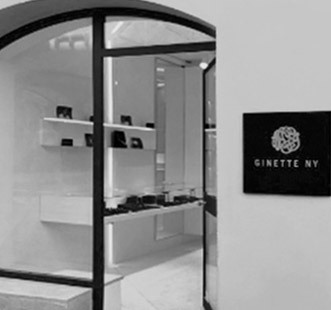 Ginette NY, the invention of a sensation between the jewel and the skin: an extension of the Self that reflects the personality of each. 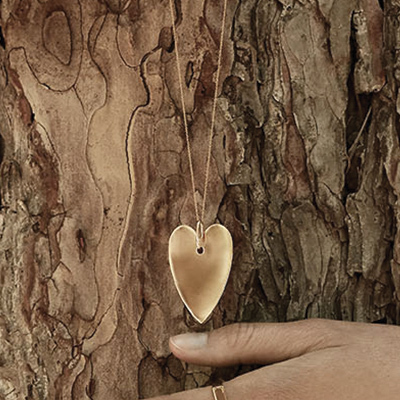 A unique DNA in the contemporary jewelery world.